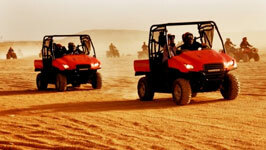 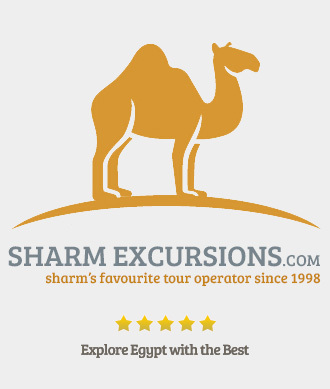 Marvel at the Great Pyramids of Giza, zoom across the deserts on a Quad Bike or explore the Valley of the Kings on your vacation to Sharm El Sheikh with Sharm's favourite tour operator. 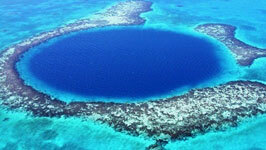 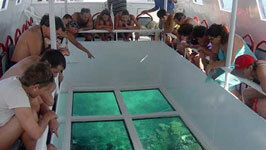 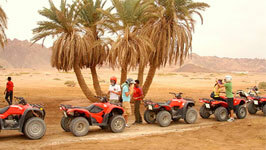 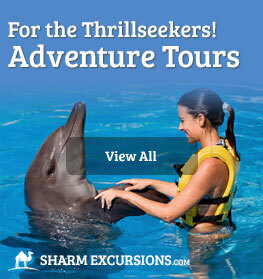 There's 20 Adventure Tours from Sharm El Sheikh starting from just $16, click to view our full range. 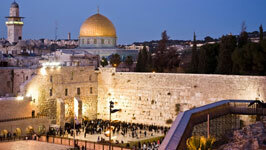 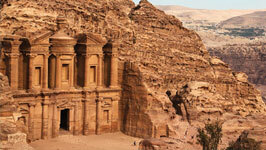 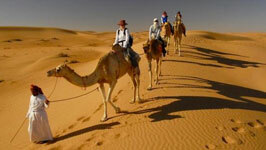 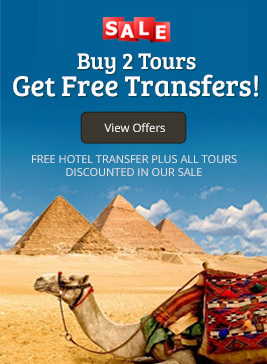 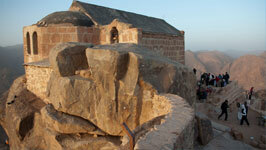 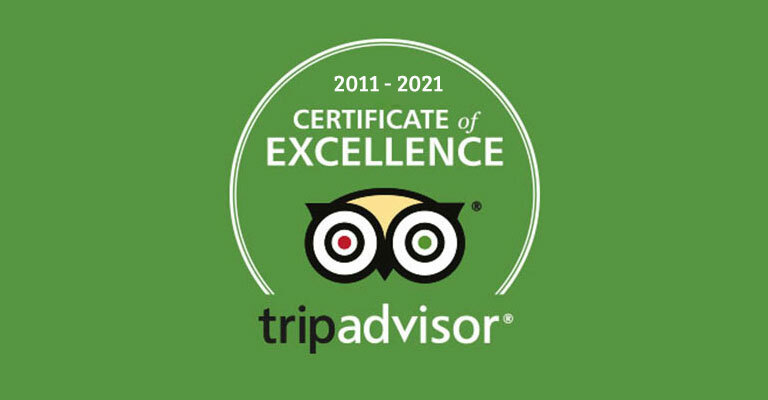 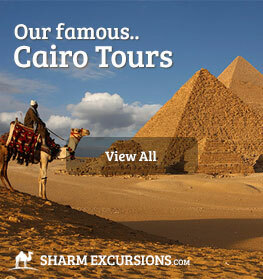 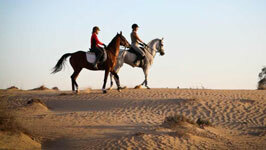 There's 7 Cairo Excursions from Sharm El Sheikh starting from just $99, click to view our full range. 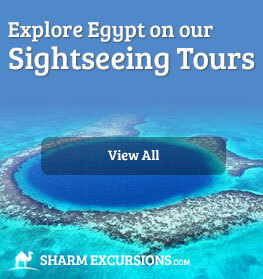 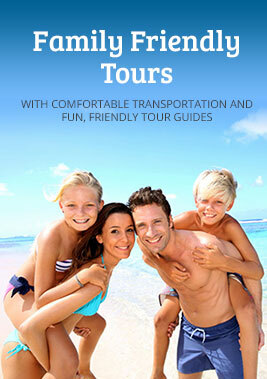 There's 10 Sightseeing Tours from Sharm El Sheikh starting from just $33, click to view our full range. 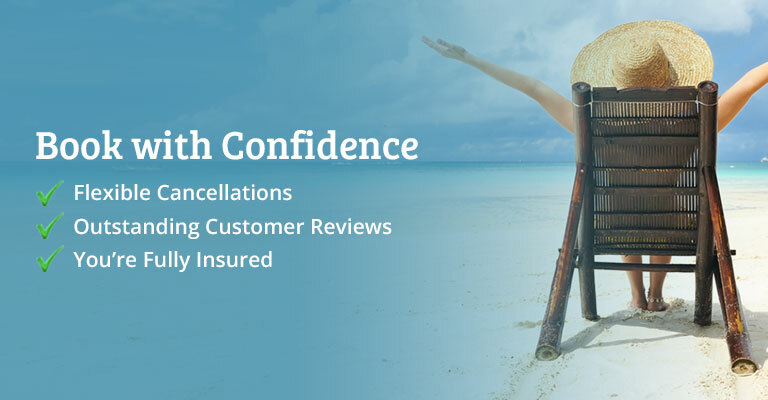 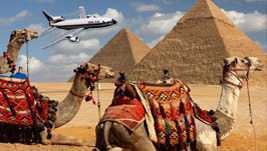 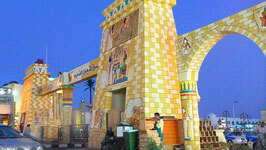 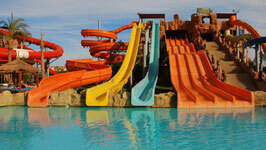 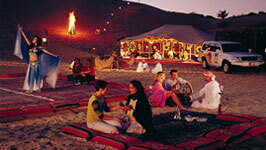 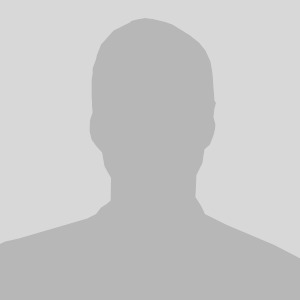 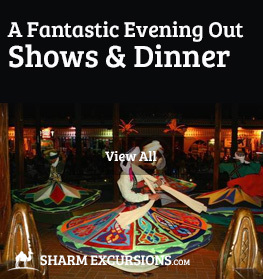 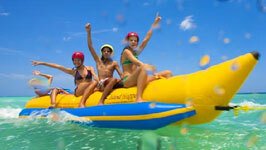 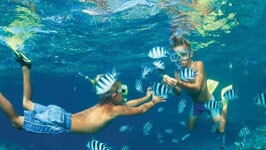 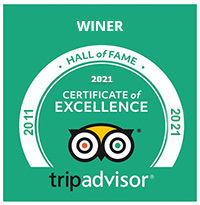 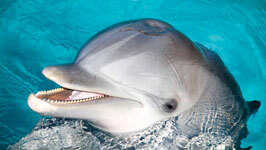 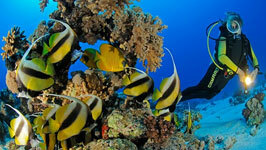 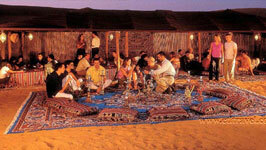 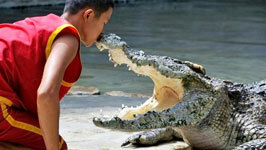 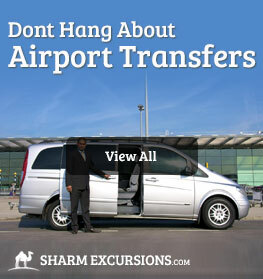 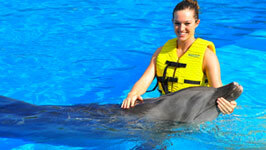 There's 4 Shows / Dinner from Sharm El Sheikh starting from just $33, click to view our full range. 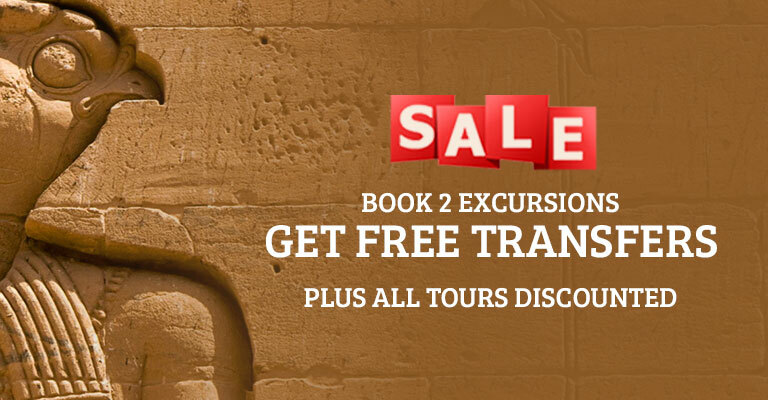 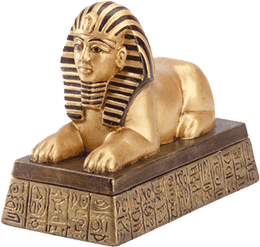 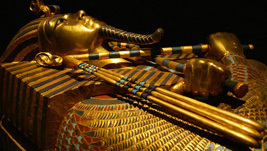 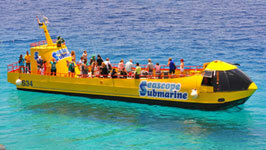 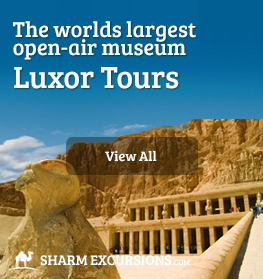 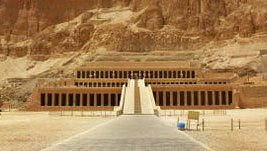 There's 1 Luxor Excursions from Sharm El Sheikh starting from just $213, click to view our full range.